Finding a natural Goat Milk Soap, was a little more difficult. Lisa discovered that not all “natural” soap was, in fact all natural. 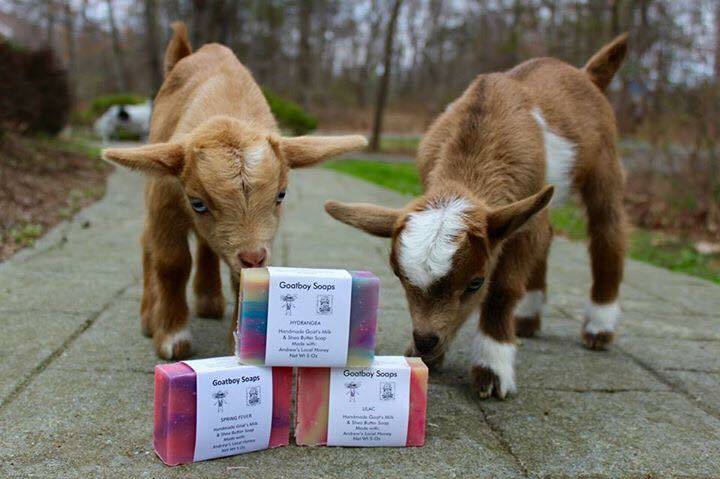 Many Soap-makers use powdered Goat Milk rather than the real thing. In addition, many use lard and preservatives. Lisa did not want those products in her soap. She set to work making Goat Milk Soap with natural ingredients for her family. She used Fresh Whole Goat Milk (now from her own herd of dairy goats! ), Olive Oil for moisture, Coconut Oil for lather and Palm Oil for a hard-long lasting bar. She also adds Shea Butter, which is just unbelievably good for your skin. After perfecting the recipe for her family, she began sharing it with her friends and they began telling their family and friends. Soon the demand became a steady job, not just a hobby. 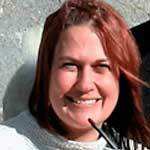 Lisa’s husband Rick quit his long-time corporate job and joined her at their new full -time business! Rick became Farmer Rick and began raising the best kept goats around. Their goats get the finest care and premium feeds because Lisa and Rick believe that you get out what you put in and they want the richest goat’s milk possible. 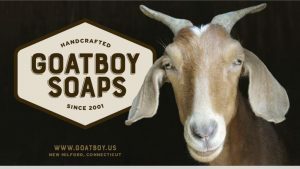 Of course, Rick bathes the goats with Goatboy Tea Tree Oil soap and he gets many compliments on their beautiful coats. 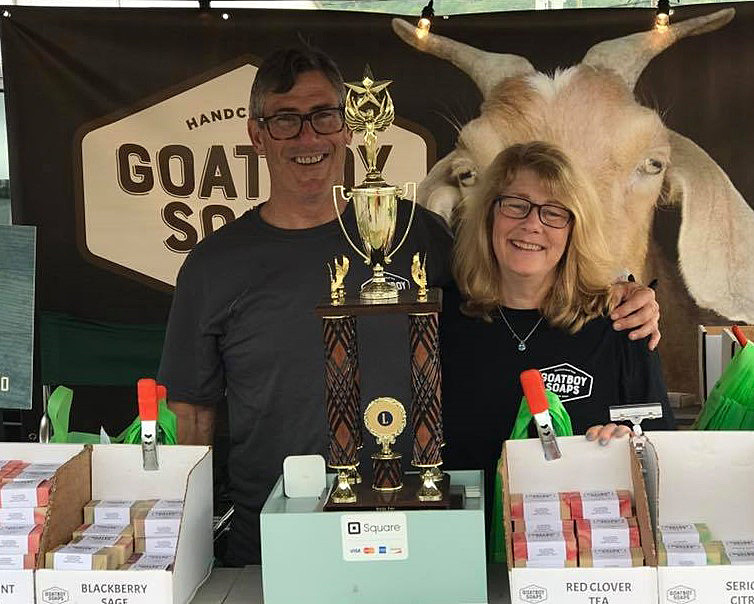 18 years have gone by and Lisa and Farmer Rick can be seen all over Connecticut with their goats at Farmer’s Markets and Fairs. Here at America The Beautiful Country Store, we carry over 15 of their most popular scents. Stop in and pick out your favorite one (if you can choose just one!). Mention this post and receive a free heart shaped guest soap! Limited quantity so come in soon. Let me just comment on Goatboy Soap, I met Lisa not long after she opened her business. I’ve been hooked on this soap for close to 18 years! Both Lisa and Rick are two of most kind and honest people I’ve met in a very long time. So take it from a long time friend and customer – try a bar and you’ll be hooked like me and you’ll make wonderful friends as an added bonus!